–I HAVE mentioned several times that Pinterest and Instagram are my favorite social media platforms. Instagram has proved useful, and I've sold paintings posted on my feed. I have largely abandoned Twitter and Facebook (I find them annoying at best) although I maintain my accounts for the benefit of those following on those platforms. If you enjoy Instagram I hope to see you there (click here to follow). I used Pinterest to select fixtures and decor for my new studio, and it's a great way to archive favorite paintings and collect reference material. 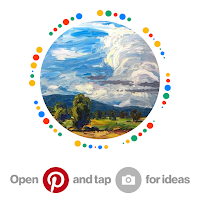 I know many people use Pinterest for connecting with collectors and galleries, but as yet I haven't discovered how to use it for that purpose. Some of the Pinterest features remain mysteries to me–such as the Pincode feature (see the photo above). Pincodes, which work like QR codes, are touted as beneficial for commercial endeavors. But for the small business person, I don't see the utility. 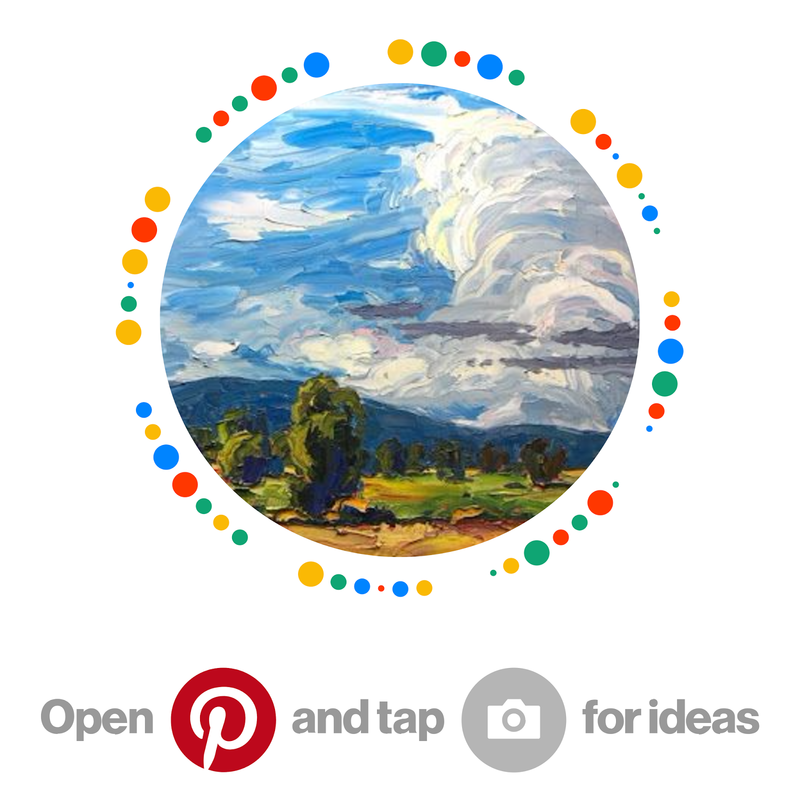 Pinterest also has a widget generator (see below), but again I'm not sure of the advantage (although it has a button to export to Facebook, which might prove more irritating than useful). If you are a Pinterest Power User I hope you will let us know how it can best be used and how it works for you. Many thanks!